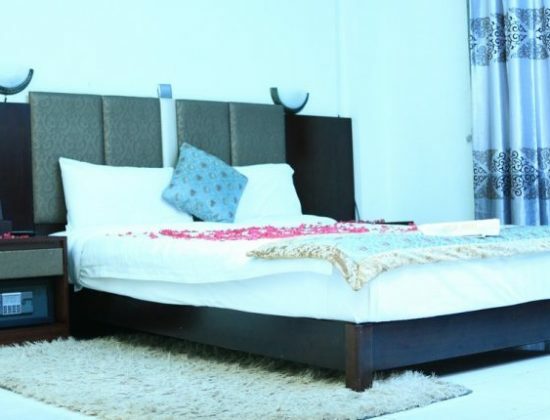 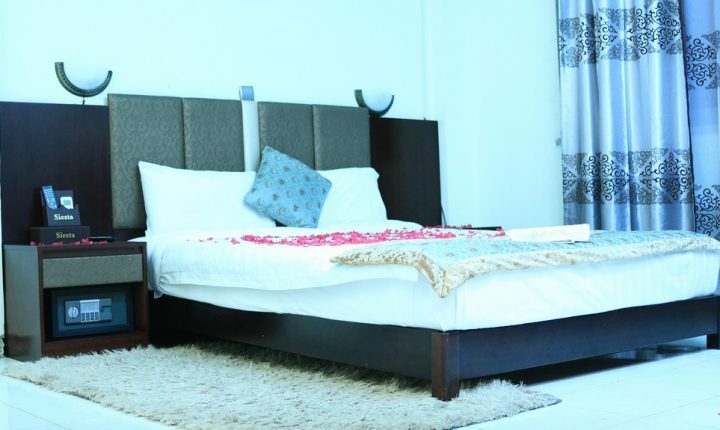 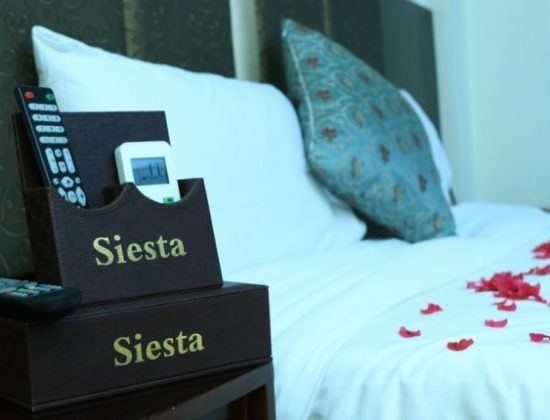 Siesta Hotel is a fourth-floor contemporary hospitality establishment providing a standard, safe, hygienic, homely and environmentally friendly services and products to customers. 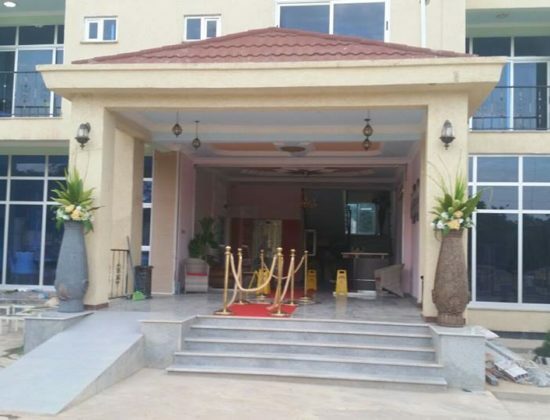 Siesta Hotel is located at downtown Dire Dawa is a star designated establishment with beautiful panoramic, Its ideal location around the City. 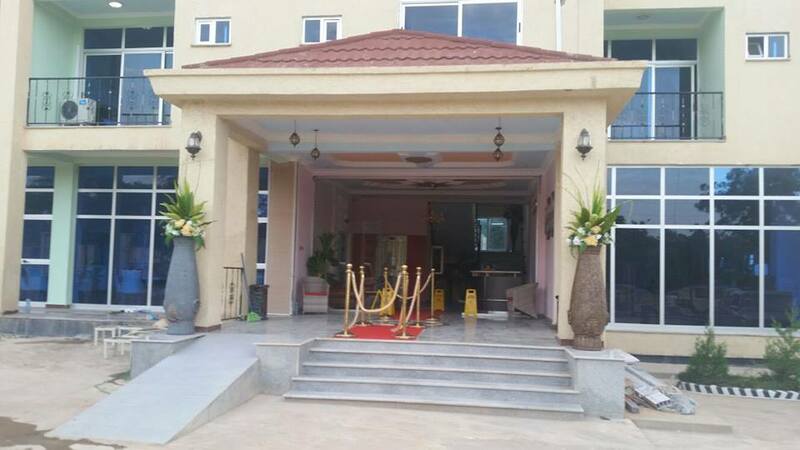 The Hotel is an hour drive from the beautiful cultural and historical town Harar and the pilgrim town Kulubi is also one and a half an hour drive away. 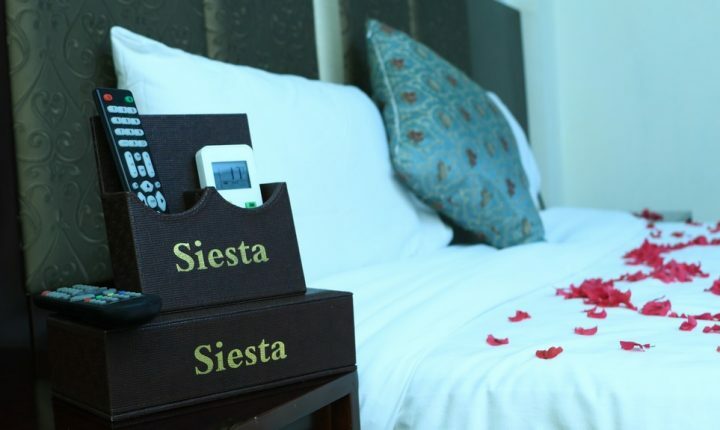 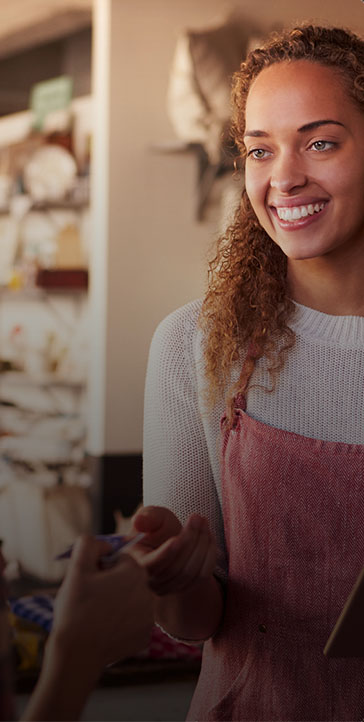 Siesta Hotel is a fourth-floor contemporary hospitality establishment providing a standard, safe, hygienic, homely and environmentally friendly services and products to both its external and internal customers.